My-vitality (www.mypulses.com) is a digital health start-up. The Company is research-based with a team dedicated to big data and machine learning. The Company develops algorithms for sports, wellness and health by applying machine learning to the analysis of pulse waves. The recording of pulse waves is done through Photoplethysmography (PPG), an optical technique that detects volumetric changes in blood. Currently, PPG is used primarily to calculate heart rate frequency (HR) and the variability of heart rate frequency (HRV). HR is useful for measuring physical intensity. HRV indicates central nervous system control of the heart rate. 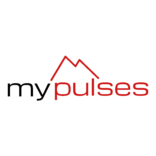 Mypulses analyzes the full range of features generated from the entire pulse wave form, which include HR and HRV. The pulse taken some distance from the heart extends the PPG to peripheral circulation, which contains valuable information on the peripheral control of the autonomous nervous system (ANS) such as vascular tone and the cardiac cycle. Mypulses is innovative in using PPG to identify short term effects of changes in the pulse wave form as a result of the constant balancing or sometimes impaired balancing of the ANS. Examining short term movements in pulse wave forms provide a wealth of information on how the body adjusts to varying circumstances. PPG has proven successful in monitoring longer term effects of aging on arterial compliance and blood pressure. 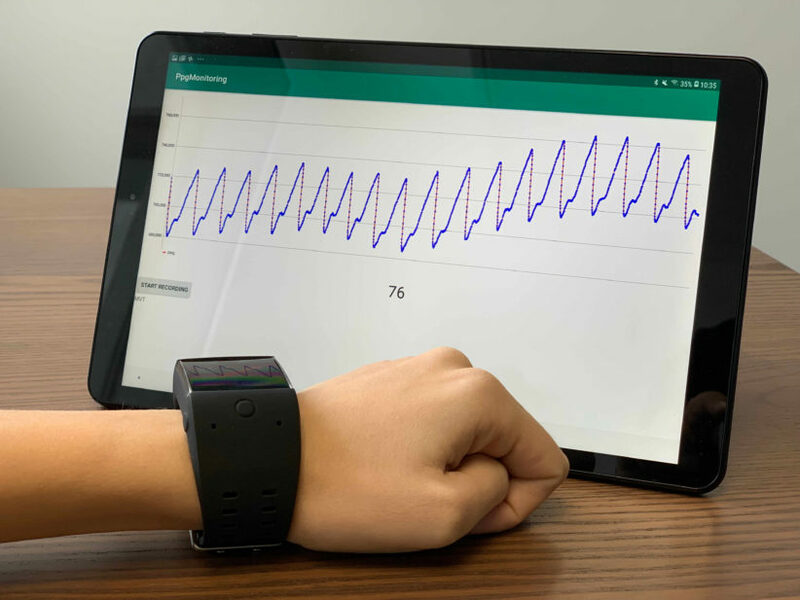 With machine learning and with technical advances in PPG pulse wave collection, Mypulses has extended these results well beyond indications of cardio vascular health.